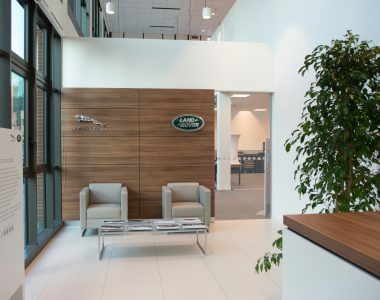 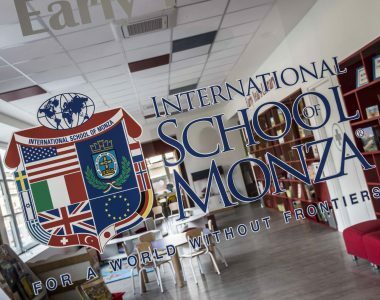 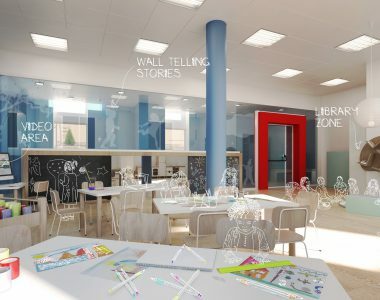 Every year, Tétris teams deliver school fit-out projects in Design and Build mode. 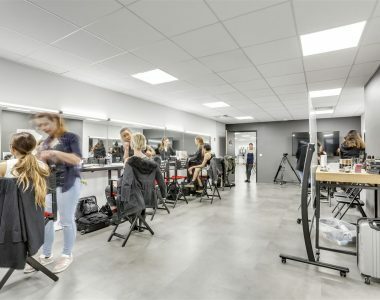 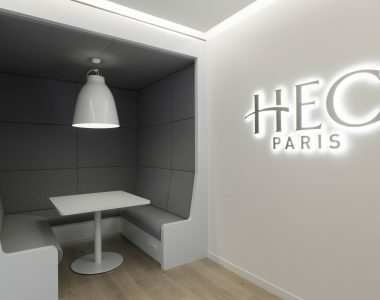 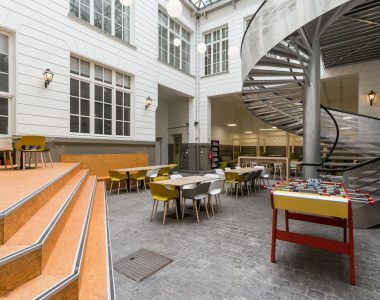 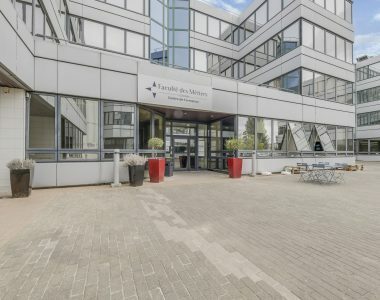 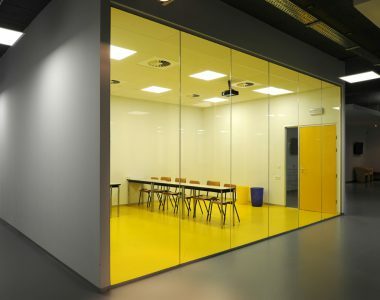 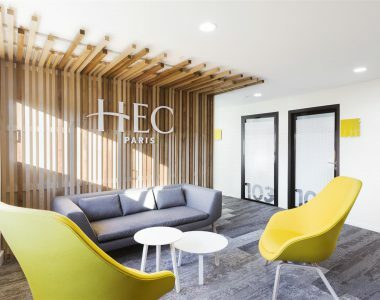 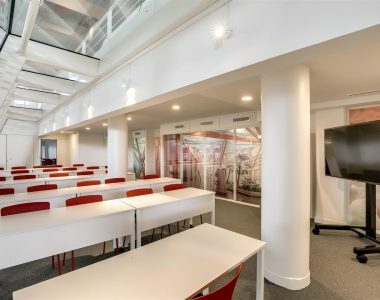 Famous French Economic and Finance school HEC has chosen Tétris – for the second time – to design its offices located on its campus. 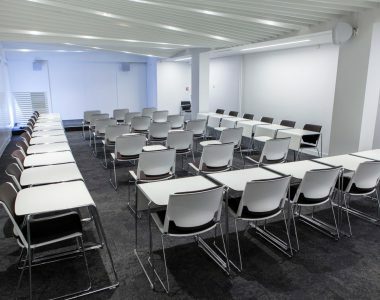 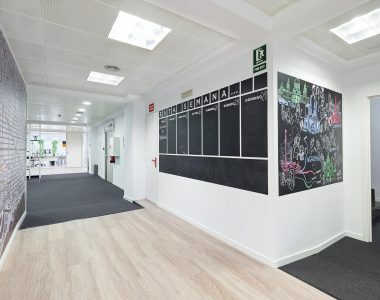 Like the University of London Institute in Paris, choose Tétris to carry out your works in general contractor mode.